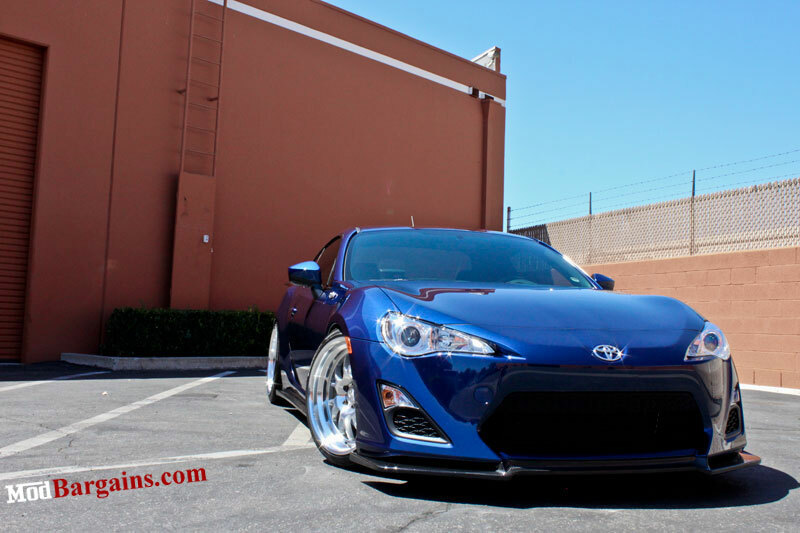 Michael Chen, one of the Modification Experts here at ModBargains recently bought a new Scion FR-S, and he’s wasted no time in making the car his own. With so many options out there on the aftermarket, there’s a nearly infinite number of combinations when building an FR-S or BR-Z. 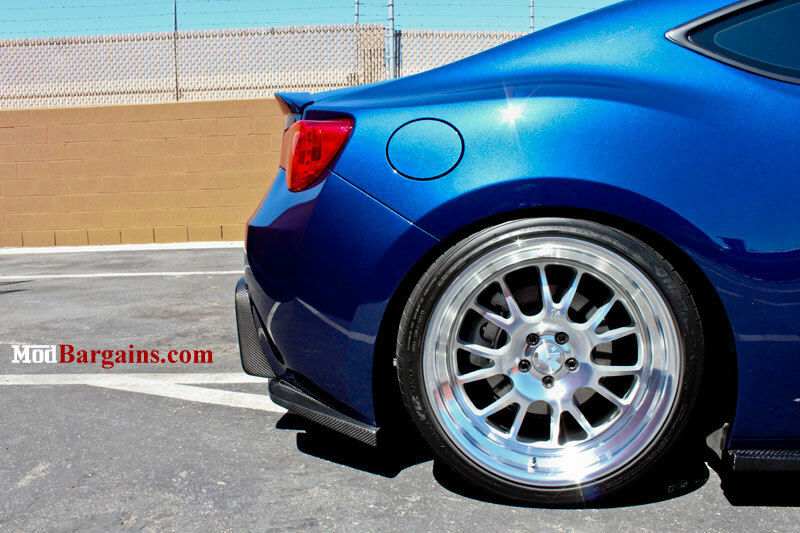 Michael’s outfitted his FR-S with a set of Klutch SL14 Wheels in Silver Machined finish and paired that with a full APR ground effects kit in carbon fiber including the APR Front Air Dam, APR Side Rocker Extensions and APR Rear Diffuser. When you look at the overall package, the effect is pretty stunning. The Carbon Fiber accents give the car an extra hint of aggression and the Klutch wheels give it a pinch of classic sportscar styling. Click through the gallery and let us know what you think in the comments below. 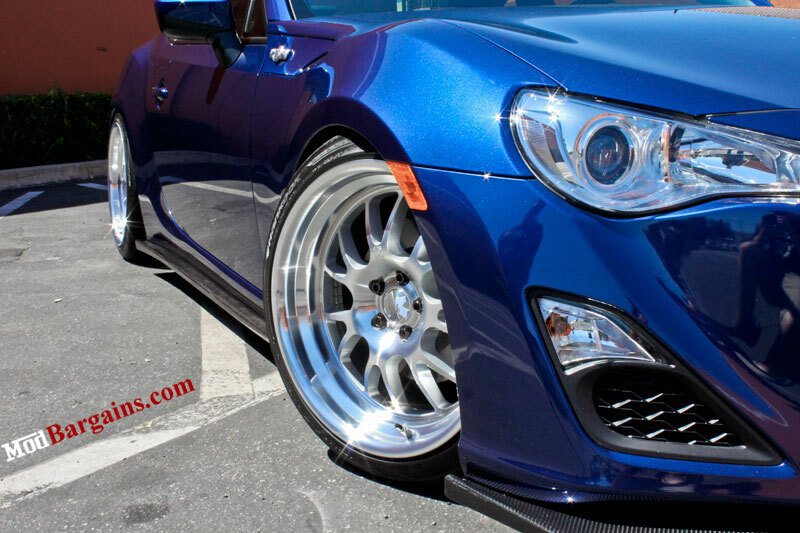 Interested in a set of Klutch SL14 Wheels or APR aero parts? Our Modification Experts are standing by to chat online or by phone, just call 714-582-3330 today to get the best deals and fast shipping. F30 M Sport Style body kit: First test fit pictures!